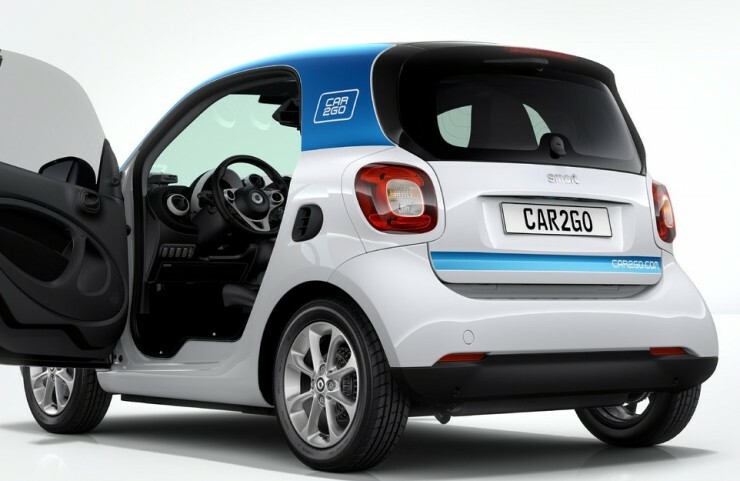 car2go: How did you learn about car2go? 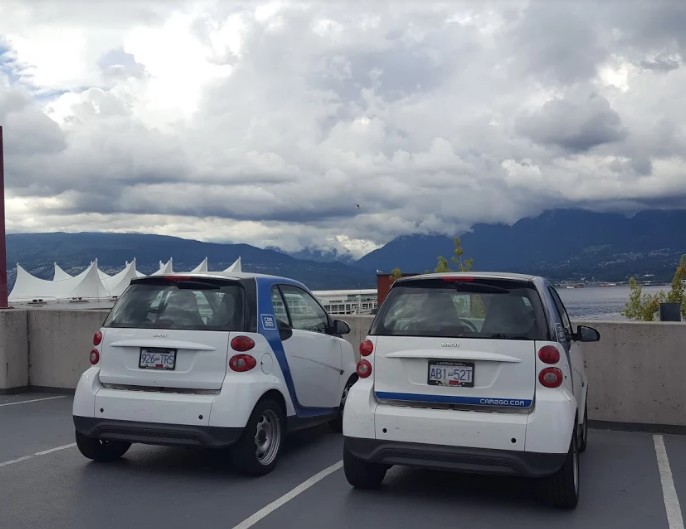 Rebecca: I remember seeing car2go cars around downtown Vancouver and was always so impressed that people could just park anywhere. I thought — Wait a minute, I can just leave it and not have to worry about it? Parking in downtown Vancouver is very expensive and a hassle, so I had to learn more about what seemed too good to be true with car2go! What was your car situation before you became a car2go member? I love cars and have never had the patience for public transit. Before I became a car2go member, I owned a 1982 Ford Bronco – a propane fueled vehicle that was very loud and failed the emissions test. I was paying for fuel and maintenance and did not even have a reliable car. On top of that, I would pay $10 just to park downtown – I was fed up with the car ownership experience. So I donated my car to an auction. Is that when you became a car2go member? Shortly after, yes, as I missed the freedom of driving and having access to a car. I don’t drive that much, so it didn’t make sense to pay to own a car. After looking even further into car2go, I decided it was perfect for me. So perfect, that I wanted to keep it quiet for a while as my own little secret. That way less people would be using MY car2gos! I’ve now been a member for over 2.5 years. 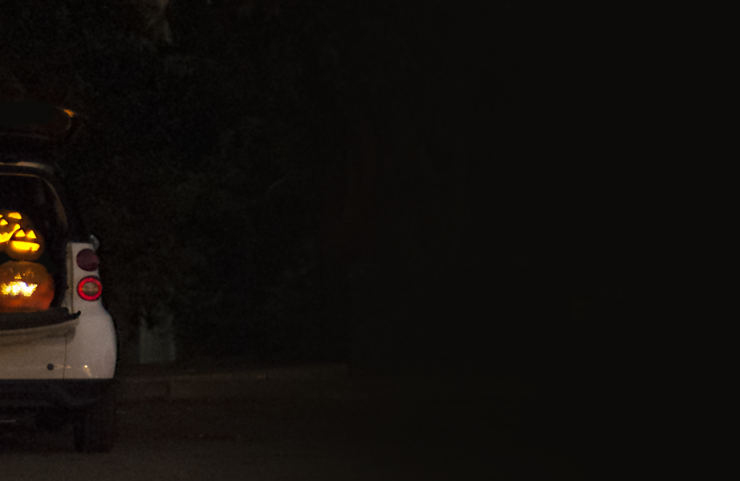 What are some of your favorite ways to use car2go? I like to use car2go to get downtown during the day, because I can park in the expensive public parking lots for free. If I were to have my own vehicle it would cost twice as much for me to get downtown. I see people look at me while they pay for parking and I get to just leave the car2go and walk away – it’s amazing. I love taking a friend downtown with me to the movies in the evenings and showing off my membership. 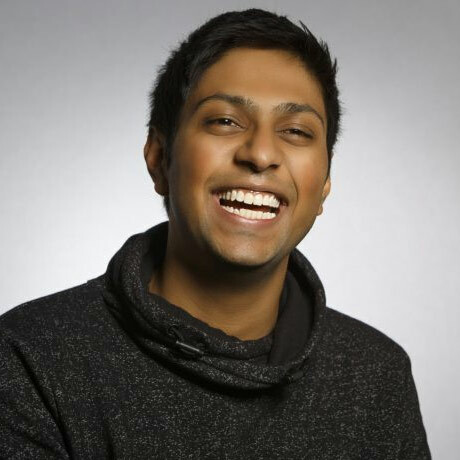 One time, my friend’s car was towed and I was able to come to the rescue with car2go. 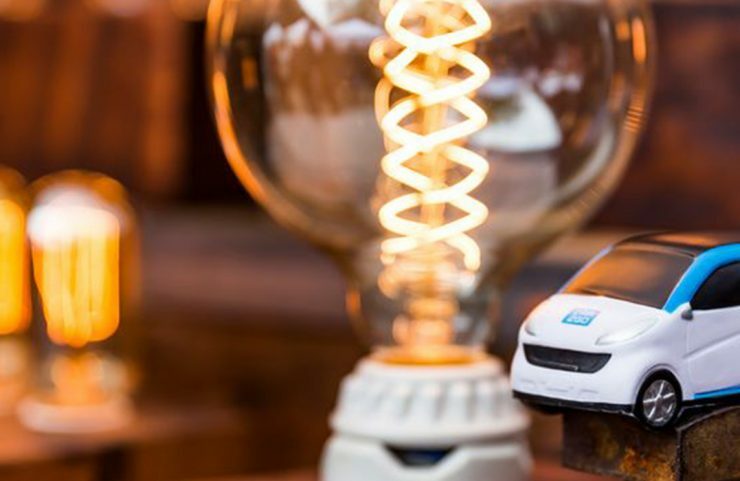 What are some of your favorite things about car2go since you’ve become a member? I can use car2go in other cities versus getting a rental car. Additionally, I don’t have to worry about maintenance on a vehicle or reliability – ever. There are always car2gos available, clean and ready to get me where I need to go. The newer, smartphone-only versions of car2go have chargers for your phone and seat warmers for the cold winters. Do you have a favorite car2go memory? I was moving to a new place in Vancouver and had one final trip to make to close out my old apartment. For the final trip to my new home, I was able to load my rather large cat in her carrier, my Chihuahua dog in his carrier, two large moving totes, and a duffel bag. I was so surprised at how much I could fit into the small car! If you could tell your fellow Vancouver residents one thing about car2go, what would it be? I think people might think car2go is like some other car sharing services where there are only a small number of dedicated spots to park, and that it’s not a free-floating service. The one-way trips and free parking is a huge benefit in Vancouver with the density and the cost. What did you think the first time you found one of the new 4-door car2go? I was walking downtown one day and saw the new cars before they were even released. There were 30 or so brand-new four-door car2go branded Mercedes-Benz sitting in a lot. A few months later, I went to reserve a car2go in the pouring rain – and it was a four door! I had to sit for a second and figure out where the key was, but the app immediately popped up and showed me, which was great. The four-door does get me excited to take more friends with me downtown and do the weekend IKEA or flea market trip that requires a little more space. However, I have been impressed with what I can cram into a ‘typical’ car2go. car2go members use it for all kinds of reasons – how do you use car2go the most?